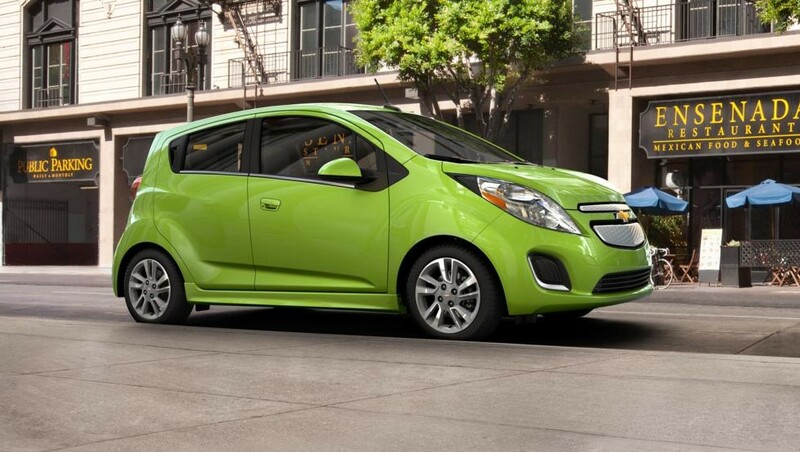 With zero emission features from Chevy Spark EV, you can enjoy the new technology of green car. This car is produced by Chevrolet and offered with some special service of electric car. It is designed for urban driving that will make your driving experience fun and comfortable. No gasoline will be used in this car so that you will not give contribution to the gas emission of the earth with this green car. As US most efficient electric vehicle, Chevy Spark EV which is powered by 21-kWh lithium-ion battery pack has 82 miles combined highway EPA-estimated range and 119 MPGe fuel economy equivalent of EPA-estimated highway. This Chevy Spark EV concept is similar to some sport cars which can provide 400 lb.-ft. (542 Nm) of instant torque and achieve 0-60 mph in less than eight seconds. For the design of the car, you will get some great feature inside and outside the car. 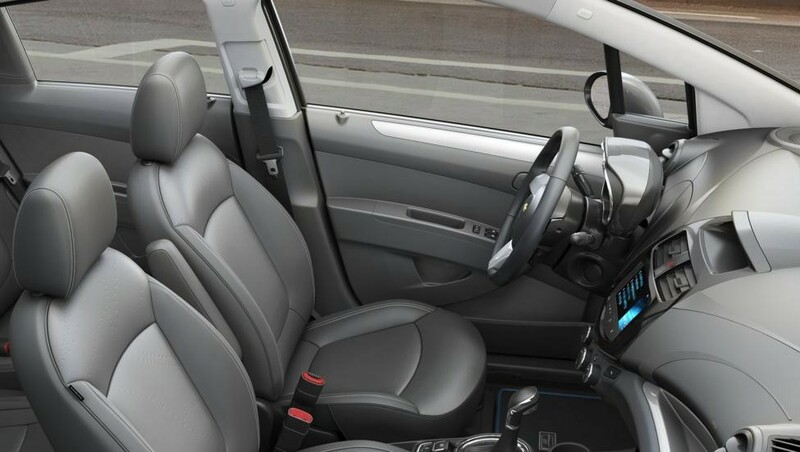 From the outside look, you may not realize that this Chevy Spark EV is actually electric car as the appearance looks like a gasoline powered car. The common electric car appearance is round and super mini while this car is a bit larger. You can say that this car is the largest electric car with 86.3 cu. ft. (2,444 L) of passenger volume and 9.6 cu. ft. (272 L) of cargo volume. Inside the car, there is some awesome high technology services included. What about the Chevy Spark EV Price? 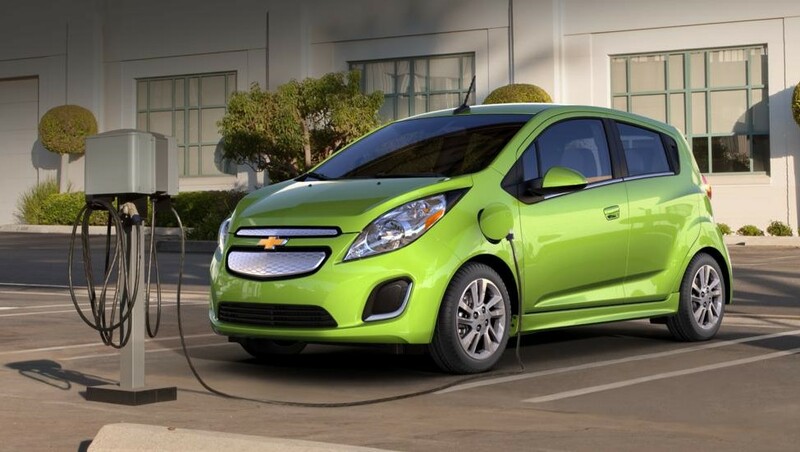 Chevy Spark EV is such an appropriate choice for those who need a great electric car. From the engine and appearance, this electric car is the best ever. The performance of this car is better than any other car in this green car segment, while the appearance is not that odd like the other round electric car. Thus, you may get this car with the price starts from $27,495.